Need some suggestions for holiday gifts? 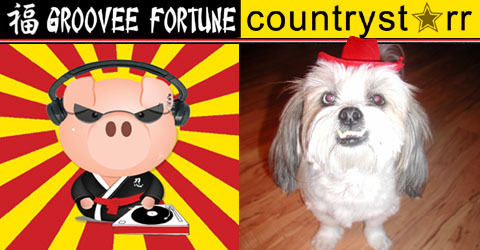 Check out the Groovee Fortune Countrystarr Holiday Gift Guide!!! All Photos by Brian Gray!